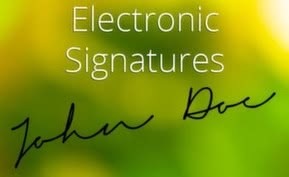 Since 1999, more and more countries have adopted electronic and digital signatures as legal. If you aren’t using electronic signature you aren’t even partying like it’s 1999, let alone 2014. Today we are going to give you an overview of why more and more small businesses are choosing the finger and mouse over the quill and pen. We all want to lose weight, save money, and eat better, but maybe instead of trying to take big steps in our personal life--and, let’s face it, we rarely keep up with those resolutions, anyway--maybe we should do small things to help our small businesses. 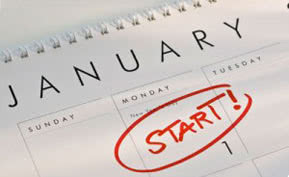 Here are eight small business resolutions you should be sure you can stick to this year. 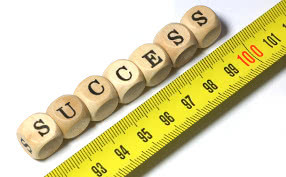 Performance Management: If You Don't Measure It, Does It Count? When there’s a lull in sales, you don’t have as much big data insight into what works and what hasn’t worked. That’s why, if you’re trying to grow your business, performance management and getting as much BI insight and as many real-time numbers as possible is the best way you can improve. Quote Roller was created in 2011 to solve a critical business issue – delivering beautiful purpose-driven sales quotes to potential clients.